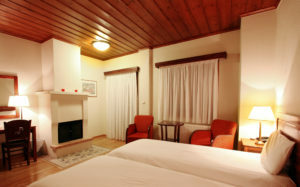 +30 24340 71150Call us anytime! 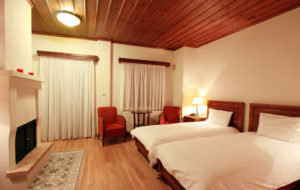 Hotel Papanastasiou is in Elati, 32 kilometers away from Trikala. The ski centre of the village is 7 kilometers away. In our hotel you can find a traditional tavern, an atmospheric bar and a sunny breakfast hall. An outdoor pool is also available.